Samuel dreams of being a doctor. 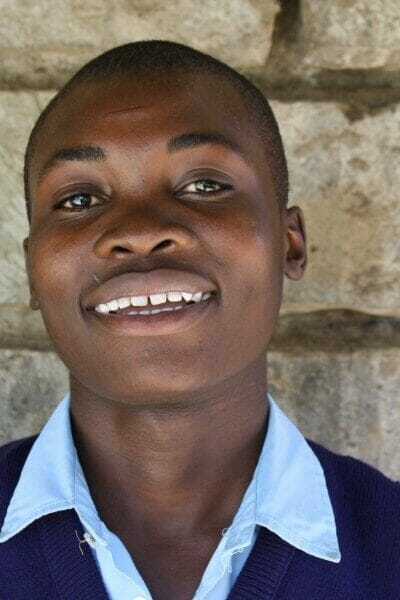 Samuel stays with both of his parents and has five siblings. He is a very bright student.